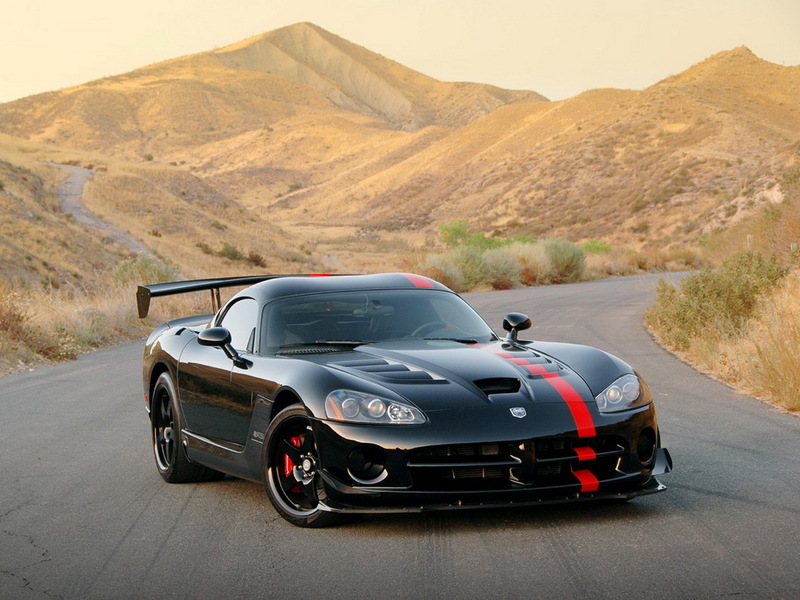 One of the most popular cars to attend SEMA last year was the Chevrolet Camaro thanks to countless tuning companies that brought their iteration of the popular Chevrolet muscle car to the world’s biggest auto aftermarket show. The Camaro’s mass showing last year earned it the title of being the "hottest car" of the event and from the looks of things, it appears that the Camaro will be back in force this year, ready to defend its crown. 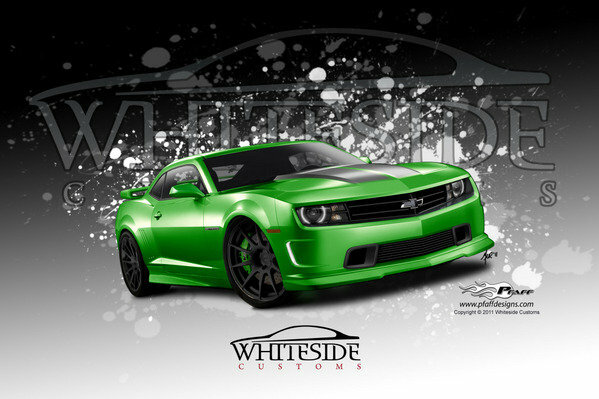 One of the first to reveal their plans of bringing a Camaro to SEMA comes from Whiteside Customs, Inc, a Texas-based aftermarket tuning company that will finally present their long-awaited program for the Chevy muscle car. We say ’long-awaited’ because the whole program is two years in the making, giving Whiteside Customs plenty of time to not only prepare to show the car off at SEMA, but to also ready it to take down the Nissan GT-R. After all those months of laborious work, the folks over at Whiteside Customs are now finally ready to reveal their Camaro program.